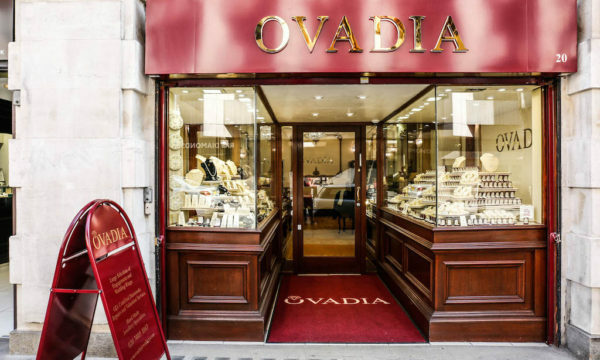 For those beauty addicts amongst us, we are most likely used to seeing drawers full of make-up, skincare and possibly every body product you could even think of. But one category in the beauty world that simply pushes all of these products out of the water is the beauty gadget category. For those of us that love both beauty and technology, there really isn’t anything geekier than indulging in a bit of beauty gadget pampering. 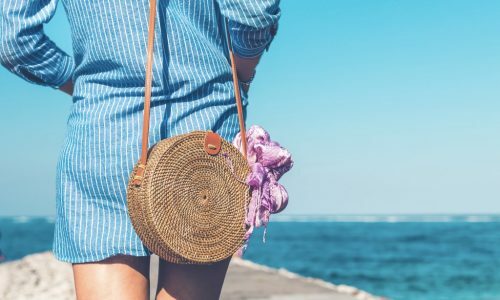 We have compiled a list of our favourite products for you to choose which of these gadgets could fulfill all your beauty needs. Starting with not the most glamorous but certainly a necessity is the Finishing Touch from JML. This nifty little gadget is actually a handy portable trimmer, designed for use on eyebrows, the upper lip, under arms and even the bikini line. 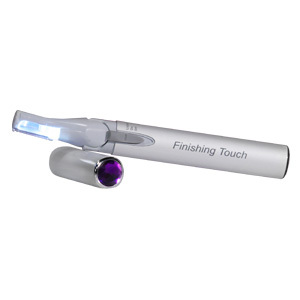 It also has a light built in, meaning you can see those hard to spot hairs enabling a totally smooth finish. 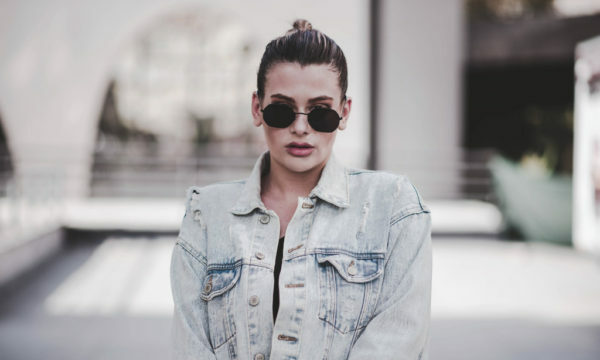 An issue that many ladies suffer with is lines and wrinkles. This kit from Zeno is their Line Rewind Wrinkle Reduction kit and promises to improve the collagen, elastin production and even the renewing cells to provide you with younger looking skin. Using red light technology, this handy gadget could see you with a totally new youthful look! With our next offering from Bliss, this gadget uses sonic waves to purify the pores on your skin and massage your cleanser of choice in. Using high-level vibrations, the gadget works alongside their Bliss Daily Detoxifying Facial Toner to fight the grime on your face and get rid of impurities. Using a tool that cleans deeply such as this is proven to help clear up your skin, especially if you are prone to blemishes. A girl’s best friend is her smile. With pearly white teeth, any woman would feel confident to, well, smile more! 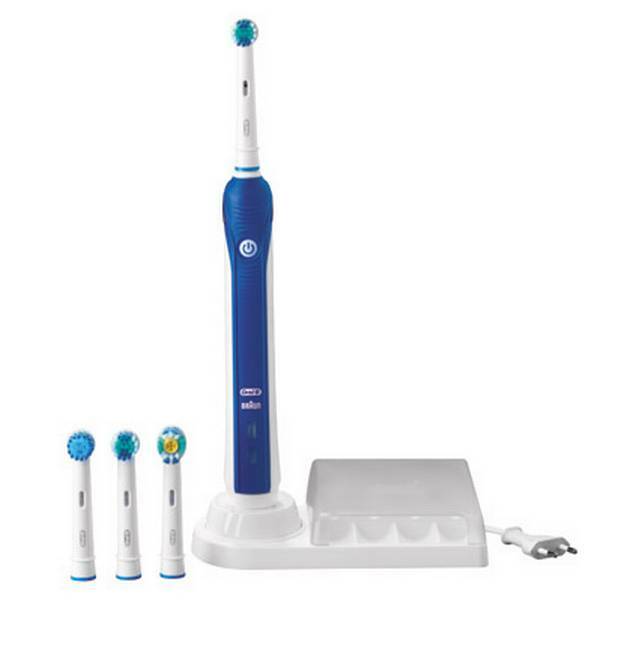 With the Braun Oral B Professional Care 3000, you can be in control of just how white your smile really will get. The toothbrush has “daily use”, “sensitive” and “polish” mode, which means you can cater the toothbrush to your own dental needs – perfect! Our next pick definitely makes mornings a lot less stressful, and saves a lot of time when in a rush. 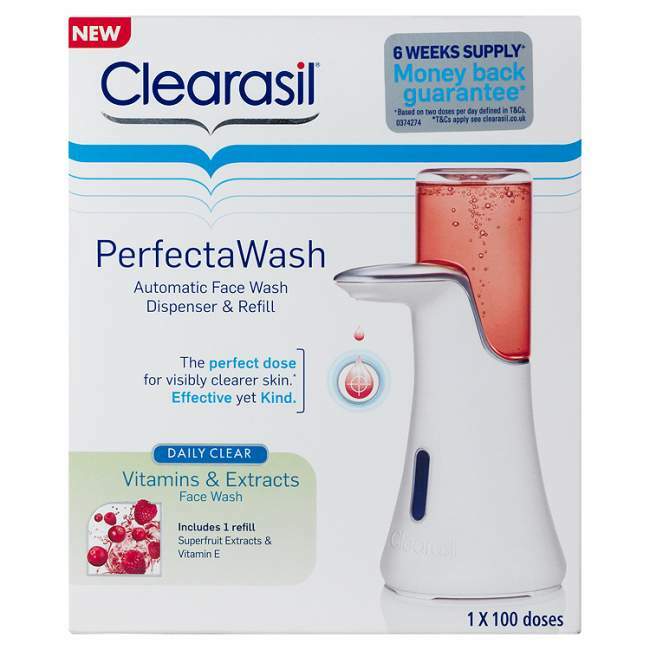 The Clearasil Perfecta Wash is an electronic gadget which holds Clearasil Cleanser, allowing you to pop your hands underneath, and the machine automatically detects you and dispenses some cleanser. This is perfect if your morning is already a little cramped, and if you don’t want to mess around with using three or four different face products, this could be for you. Next up, is a brilliant tool for the hair. This hot air styling brush adds tonnes of volume and shape, and also dries as it styles, cutting down on some of the time it takes you to dry AND style. 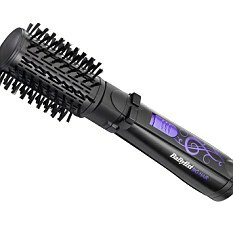 It has two rotation speeds and two heat settings plus a cool shot, allowing you total control over how much heat the tool gives out depending on your hair type. If you’re looking for big, bouncy and voluminous hair then this really could be the best beauty gadget for you. Not always thought of as a beauty gadget, but having a great make-up mirror on your dressing table is widely under-estimated. 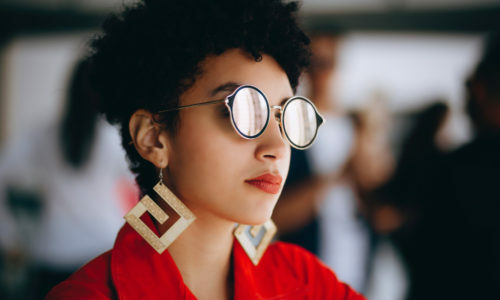 During the dull mornings that often arise in the UK, us ladies have often been known to walk out the house with our make-up looking completely different in the natural light. 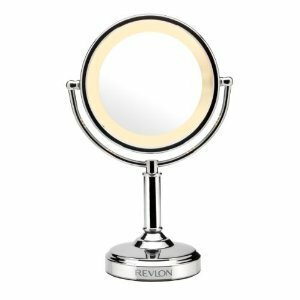 This Touch Control Make-Up Mirror from Revlon is a fantastic way to illuminate your face whilst you are applying your make-up each morning, leaving you feeling that little less embarrassed when you realise you’ve applied a little too much foundation. Finally, leaving the best until last, we have every beauty addict’s favourite, The Clarisonic. From the creators of the Sonicare toothbrush, this skincare favourite uses sonic technology to work your skincare 300 times per second into the skin, leaving it feeling cleaner than ever before. With it cleansing so thoroughly, you may actually find that your skincare works better on your skin, and performs better overall – possibly saving you money in the long run. So although The Clarisonic appears a little pricey, it’s definitely a great investment to your beauty collection.